Feel freedom brush against your face. 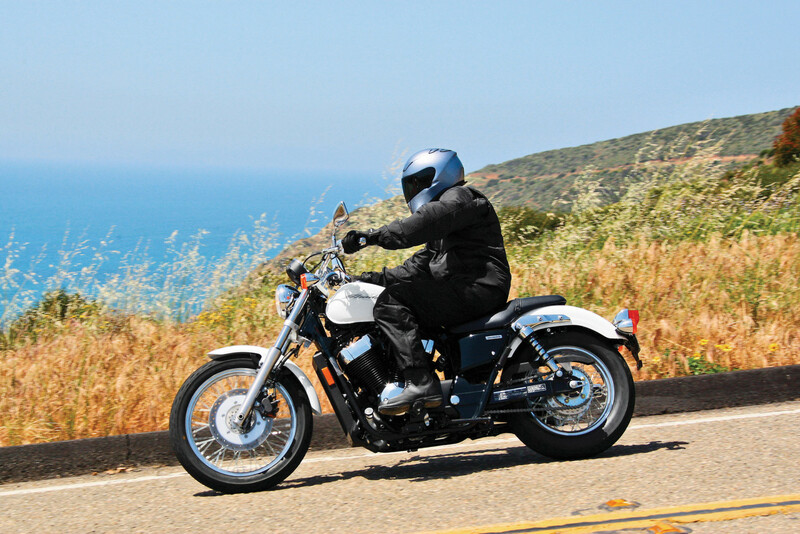 The VT750S Cruiser is a bike that appreciates the beauty of riding. It won’t rush you with a forward riding position- it will sit you back so you can welcome the world with wide-open arms. 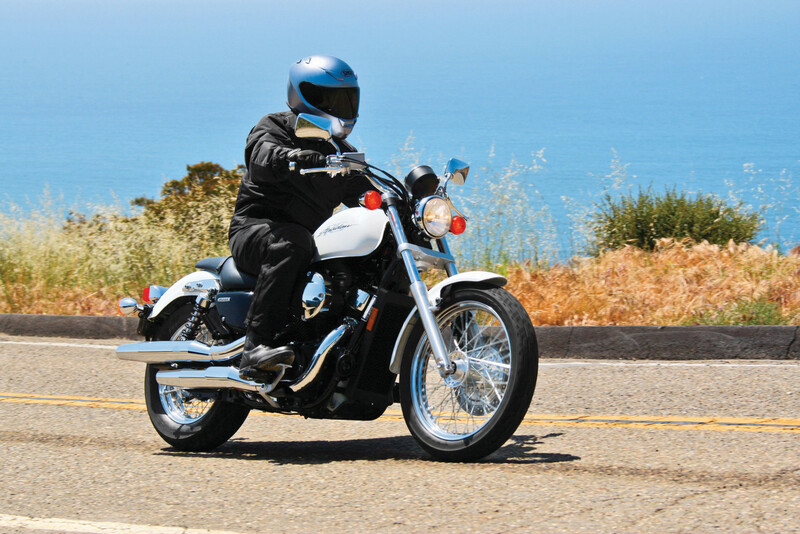 The VT750S is a modest middleweight, relaxed ride. Honda now accepts GEM Visa - the new interest-free credit card from GE Finance and Visa. When you make a purchase over $250 at your local Honda dealer using your Gem Visa card, you’ll receive at least six months interest-free finance on your purchase. We also have a range of long-term options; so the larger your purchase, the longer your interest-free term. 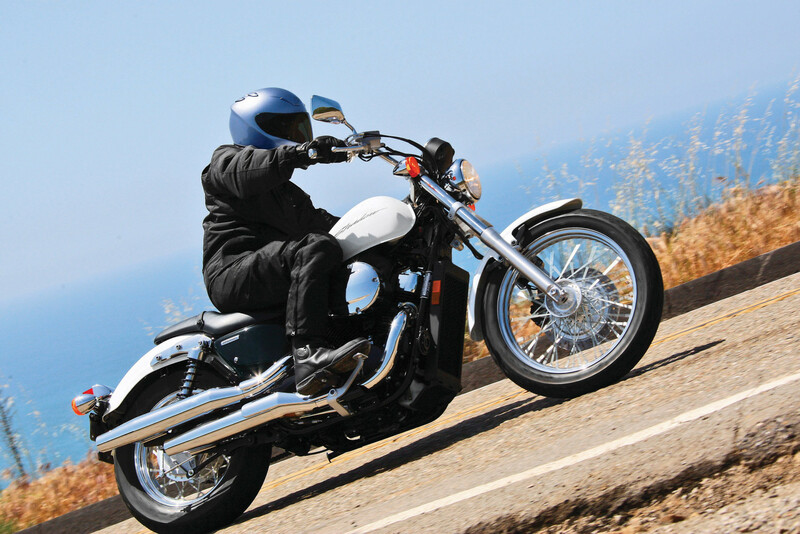 MTF loan options are suitable for just about any vehicle - car, light truck, motorbike, van, ute or farm bike. If you're in business, you may claim GST on your vehicle purchase price at the start of the car loan and your interest charges are tax deductible. The vehicle is recorded as an asset on your balance sheet, so you can claim depreciation.